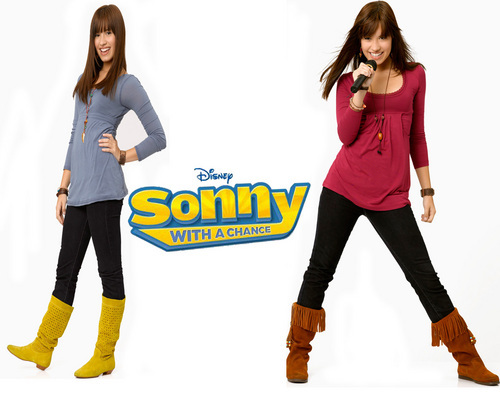 Sonny with a chance-DEMI LOVATO. . HD Wallpaper and background images in the Sonny club tagged: sonny with a chance demi lovato sonny disney channel sonny munroe. G Hannelius: rose Party with Demi Lovato!